We’ve pretty much all heard of 3D printers by now (even if we still don’t entirely understand how they work. Magic? ), but what you may have not heard of is the newest invention by, of course, a Harvard student. Grace Choi was just written up in dozens of publications for her newest invention that Harper’s Bazaar claimed might “bring down the beauty industry.” That’s one lofty accusation, but it’s not necessarily wrong. 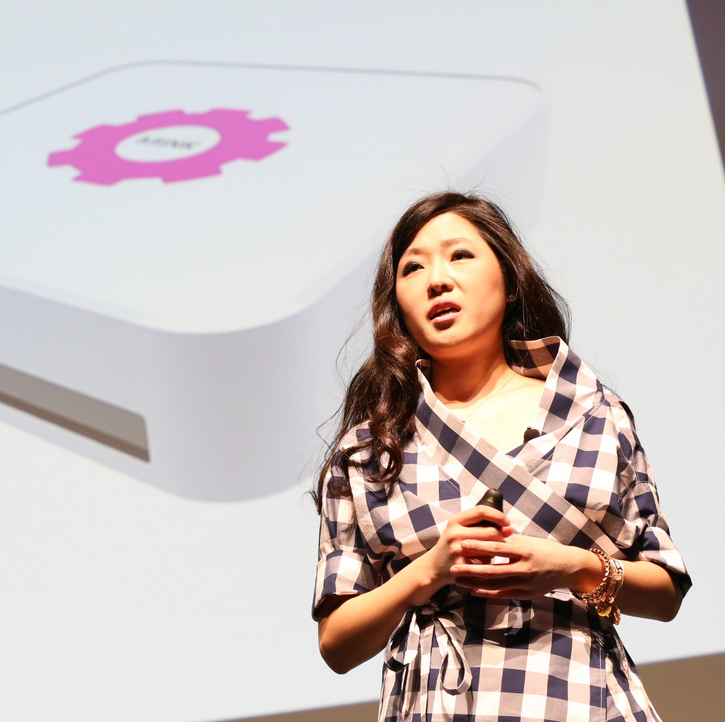 Choi’s invention, called Mink, allows for you to print your own beauty products right at home. Yes, print. Create a color, and the printer will print out any shade of lipstick, eyeshadow, or blush color you want. The machine uses FDA-approved ink, so no need to worry about its safety. Better yet, Mink is estimated to cost consumers only $300. Imagine how much you spend on makeup in a year. That’s not so bad. To be able to print that oh-so-perfect lip color that you just can’t find anywhere. Very unique. The one issue is that other components of makeup, such as binders and fillers, differ between brands. An expensive lipstick might have different components than a drugstore lipstick. Regardless of which is better (as sometimes the cheaper products are the better ones! ), the fact of the matter is that they’re different. Mink might not be able to take this into account yet. In time, however, we know Choi will be able to offer her consumer base those options to further customize our printable makeup. At least, I hope she does! Read and watch about Mink here. To read about some issues others have with the Mink read a little bit more on that here.